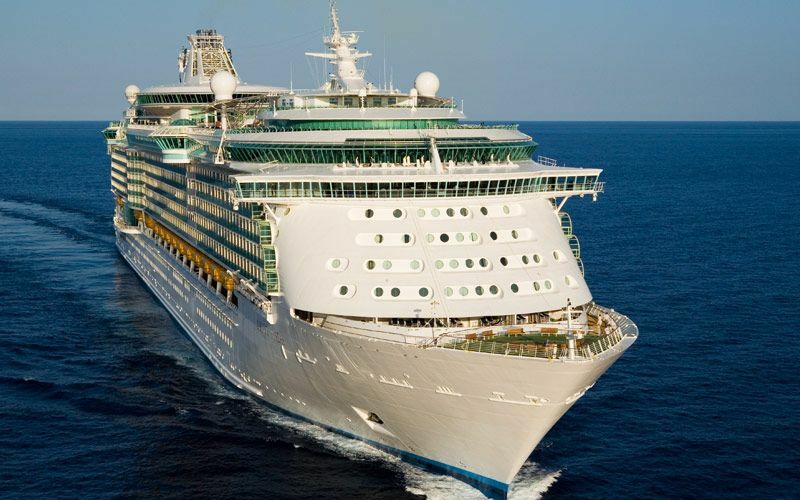 Join Tracy Smith of Destiny Tours and her daughter Erica on this warm and sunny late fall Caribbean cruise getaway aboard Royal Caribbean's Liberty of the Seas. From snorkeling and swimming to shopping and golf, the Caribbean is the ultimate outdoor playground. What better way to vacation than to be surrounded by white-sand beaches, turquoise waters and the most beautiful islands on earth? 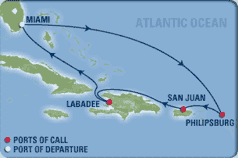 Departing from Miami, Florida, ports of call include Philipsburg, St. Maarten; San Juan, Puerto Rico; Labadee, Private Island beach day. Air transportation (Detroit to Fort Lauderdale approx. $311-400 CAD). Transfers ($40 per person roundtrip Fort Lauderdale to Miami). Gratuities to ship staff ($70USD per person).